Brand campaigns can be both innovative and targeted. 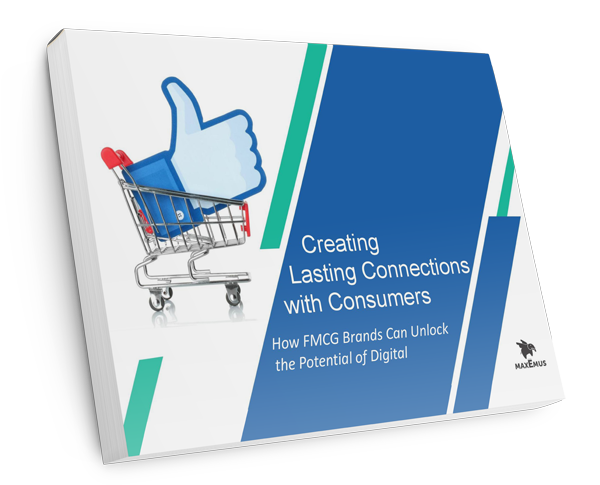 With FMCG email marketing campaigns, companies are using a database of consumers to develop a one-on-one relationships with them before they enter the supermarket. ‘Owning’ the consumer relationship directly makes it far more effective and efficient to drive repeat sales. For example, future promotions can be marketed in a far more targeted way – particularly for those who subscribe with postcode data. Consumers can be informed of the next retail promotion in their area. Since these subscribers have opted in to hear from the brand from previous promotions, they’re far more likely to buy again – especially if they’re directed to a supermarket near them. If you rethink email as an owned consumer database, the value for both marketing and sales becomes much clearer. FMCG brands are now using promotions to build their ‘owned’ email database. 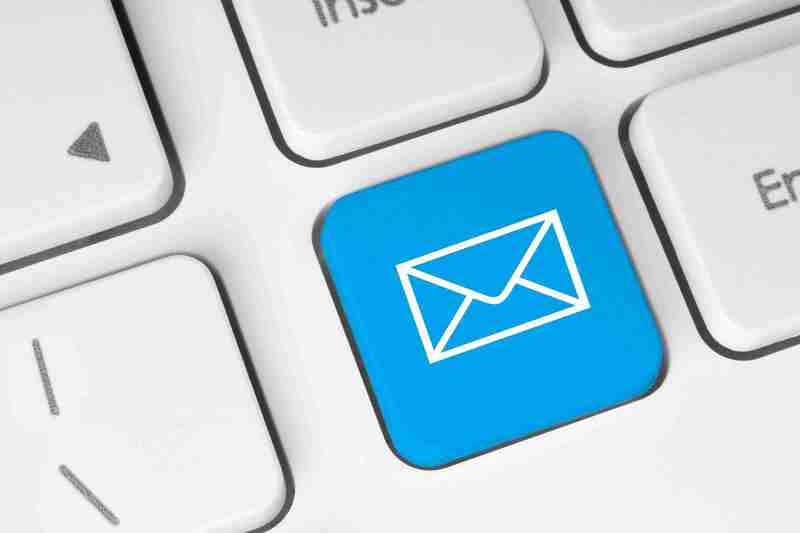 By capturing consumer data submitted during promotions, that paid and earned media is fulfilling an extra goal on top of brand awareness and generating sales – by building your ‘owned’ email subscribers. That doubles the value of your promotion and the associated marketing of the promotion, especially if you use email as a highly personalised media channel (one that you have much greater control over). FMCG brands are traditionally built using mass TV advertising to drive retail sales, supported by promotional marketing. So why does online work so well for the FMCG industry? Apart from being more measurable and therefore accountable, it directly engages the consumer to build greater levels of brand awareness and advocacy. New product development is much more effective as you simply ask your consumers what they want. Digital enables ongoing connection using a range of channels and platforms – via social media and CRM, and useful services and utilities delivered on mobile. This enables personalised dialogue across multiple subject areas, bridging audience passion points with the business objectives. The FMCG sector has become the joint biggest spender in online advertising, focusing on creating engaging content that creates a connection before the customer steps into the supermarket. Find out how to leverage digital for cost effective reach and engagement.